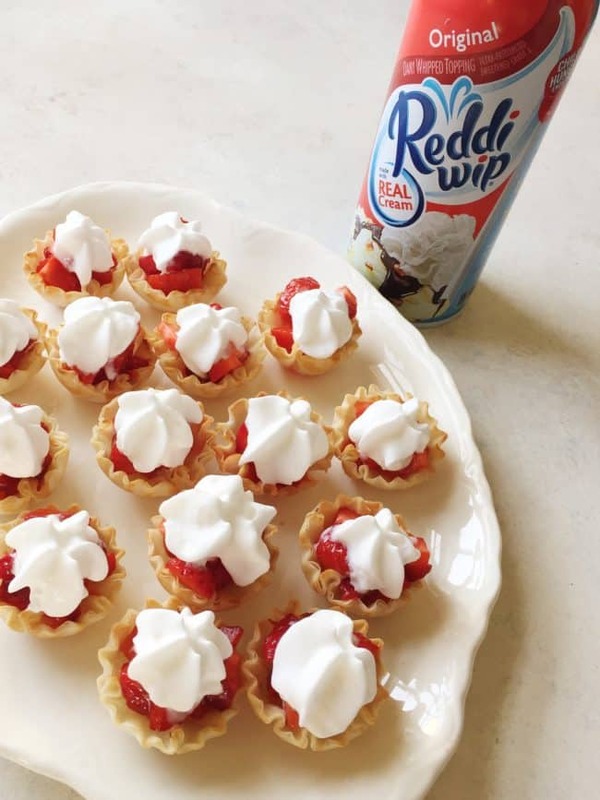 Spring is here *throws confetti*, and I’m ready for everything that this season has to offer, including these sweet little mini strawberry bites that are just perfect to celebrate the warmer temperatures. 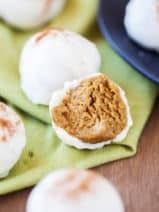 I’m all about finding quick and easy ways to create delicious desserts, and this recipe takes just minutes to put together. You’ll just want to pick up some mini fillo shells at the grocery store, some fresh strawberries, one small lime and a little honey. 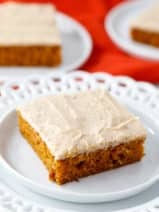 That’s really all it takes to put this super simple sweet treat together. 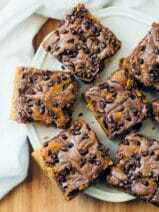 The best part is, everyone will love them! I know I do. They are so bright, sweet and easy to eat that I probably enjoy them just a little too much, if you know what I mean. These mini strawberry bites are honestly just so yummy. 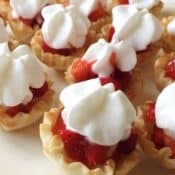 Oh yum, easy mini strawberry bites! Of course, you can mix it up by using any fruit you prefer. I may do strawberry and kiwi next time! 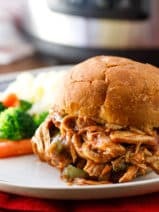 Grab the recipe below and happy spring! Dice strawberries and place in a small bowl. Add juice of 1/3 lime and 3 tablespoons of honey and combine. 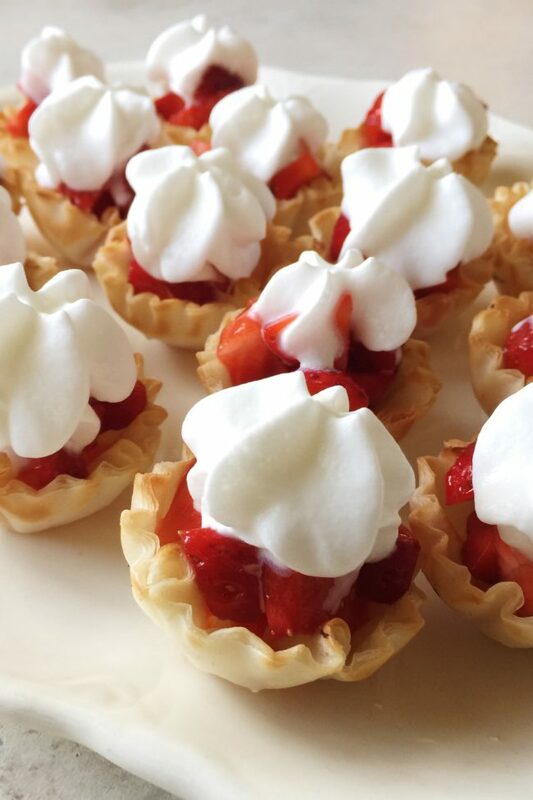 Spoon filling into mini fillo shells and top with whipped cream. Serve immediately. What a beautiful cake!! SO MUCH YUM (AND CUTE).